The brick construction, shutters, multiple chimneys, and entryway pediment of Colonial Revival homes lend an air of stability and elegance. Emerging from a desire to return to a more traditional type of American building, this style went through a number of phases, starting in the late eighteen-hundreds when certain stylistic features such as columns and dentils began cropping up in architecture from other styles. By the 1930s, the style had fully ‘arrived’ in Los Angeles. Many Colonial houses are large, two-story homes with angled or hipped roofs, exteriors made from brick or wood, with features that are arranged symmetrically. Tudors evoke the timeless style of country houses from medieval England, typically featuring an exterior consisting largely of herringbone brick, tall and narrow leaded glass windows in the shape of diamonds, multiple chimneys, and half-timbered facades. 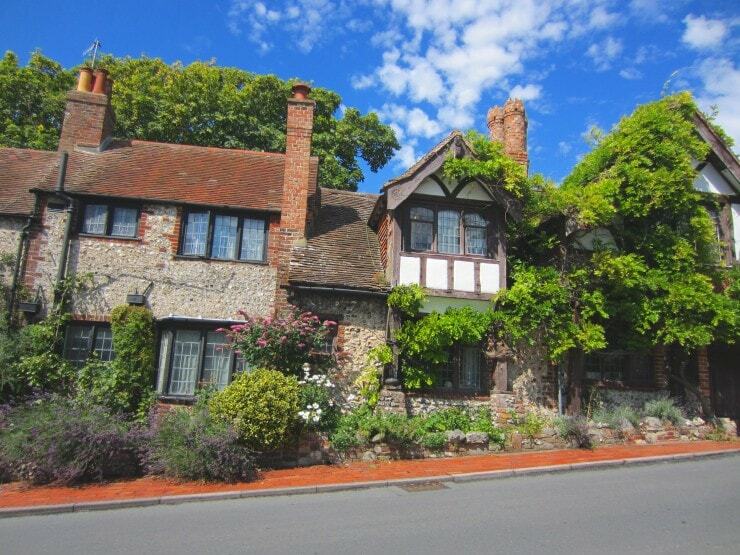 Like Colonial, Tudor homes gained popularity in America during the late eighteen-hundreds. Intended to be in a similar style to manor homes, they are generally considered more formal than other types of architecture inspired by England. 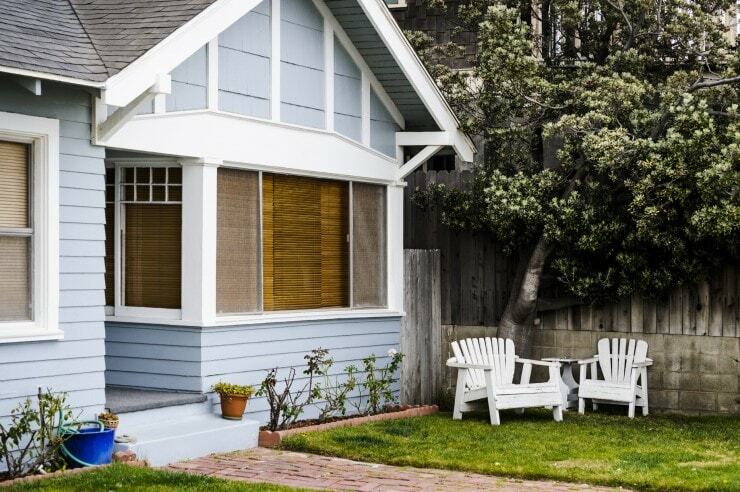 One of the quintessential icons of middle class, 20th century American life, the California bungalow style of enjoyed its peak popularity in The United States from roughly 1910 to 1939. Usually one or one and one-half story houses, these homes feature sloping roofs and unenclosed rafters. 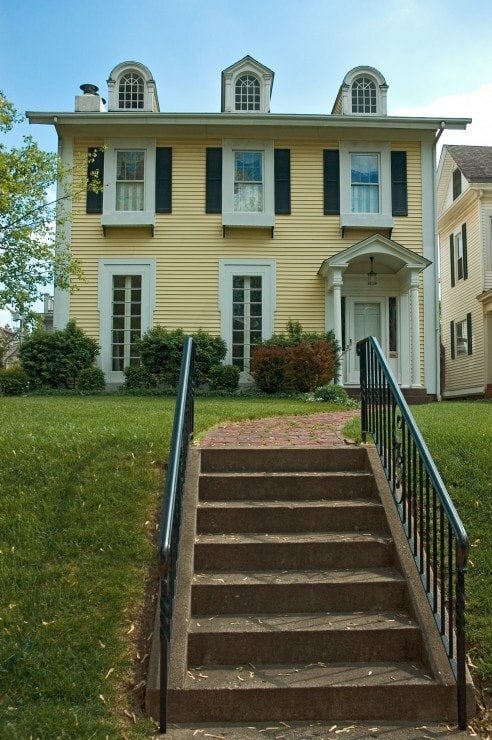 Usually, this style of house will have a dormer window over the main portion of the house, or at least an attic vent designed to look like one. The exterior often utilizes wood shingles, horizontal siding or stucco, as well as chimneys made of brick or stone. A larger bungalow may feature an asymmetrical porch in the shape of an L. Unlike bungalows in other areas, California bungalows are rarely made of brick. One of the most distinctive styles associated with Los Angeles, the architecture of Spanish Colonial homes can be traced back hundreds of years, when the first Spanish settlers came to the area and incorporated local materials with traditional Spanish aesthetics. Today these homes are considered charming and beautiful, yet functional and well-adapted to the Californian environment. 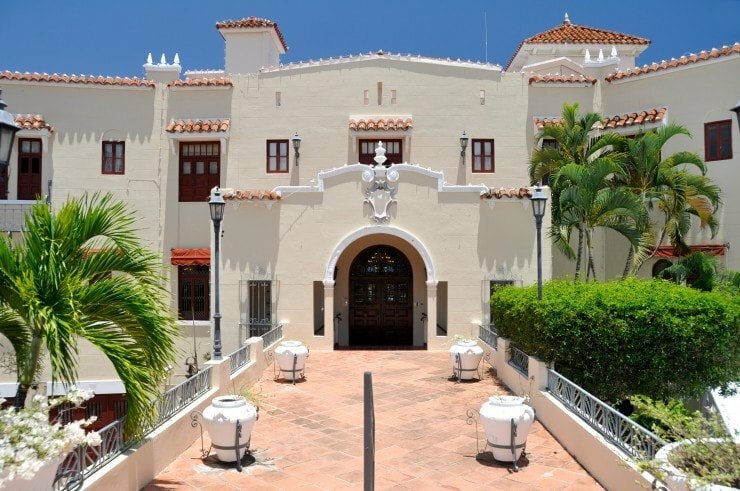 Spanish Colonial architecture includes many variations, from simple to ornate, and is seen in modest single-story structures as well as high end mansions. Many homes in this style with have thick walls, often made of adobe, coated with stucco. These walls keep the hot desert sun out during the day, yet store some heat for after the sun goes down. Clay tile (or Terra Cotta) roofs are another distinctive feature of the Spanish colonial. Half-round gutters are often used to preserve a more traditional, organic look.